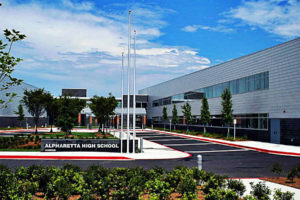 We are all aware that not all roofing contractors Alpharetta in the industry are qualified enough to do such services. We may experience companies that offer rates that are unrealistically low. It may get our attention and be lured without anticipating what is ahead of us. Well, if a homeowner bites it, he will be at a big risk. Even the people around the house may be in great danger. Every one of us knows that non-qualified or non-experienced roofers are vulnerable to make mistakes. They are prone to do experimentation because they do not have proper training. Local training management across the United States prepare specialists in quality roofing and waterproofing. We may confide in them in times of need. The reliable ones in the industry are experienced enough and aware of the protocols of the roof restorations. 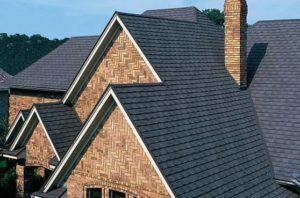 Our city’s beloved structures are once overseen by the leading Alpharetta roofing contractors. It is the aftereffect of following the national building standards. The houses and building owners saved a lot of money from paying repairs. Low quality of service is a headache later on. Water leakage will appear again and again if roofing installation is a failure. That is why we should study the company carefully, check their legalities and their capabilities first. Attempt to visit their past projects because you will get the same result as their former clients do. Check their websites for the services they are good at. 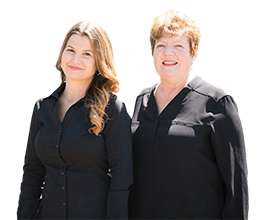 Read the remarks and surveys from their earlier customers. It is our job to analyze and pick the what we believe is the best for our roofing service needs. Ventilation – roof vents or openings must have security from rain, snow, and other elements. The measurements of the opening must be between 1/16 inch and ¼ inch. Roof Structure – ¼ inch per 12 inches is the standard slant measure for new rooftops. The appropriate material on parapet walls must be a noncombustible one, and its thickness is proportional to the parapet walls. Flashing – it is typically installed on the residential roof system. It ought to be a metal sheet which measures 15 inches least width. 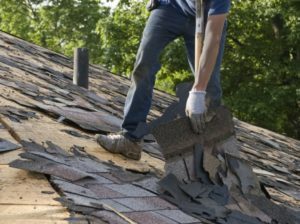 Roof Replacement – construction standards prohibit re-roofing over an old decayed existing rooftop.